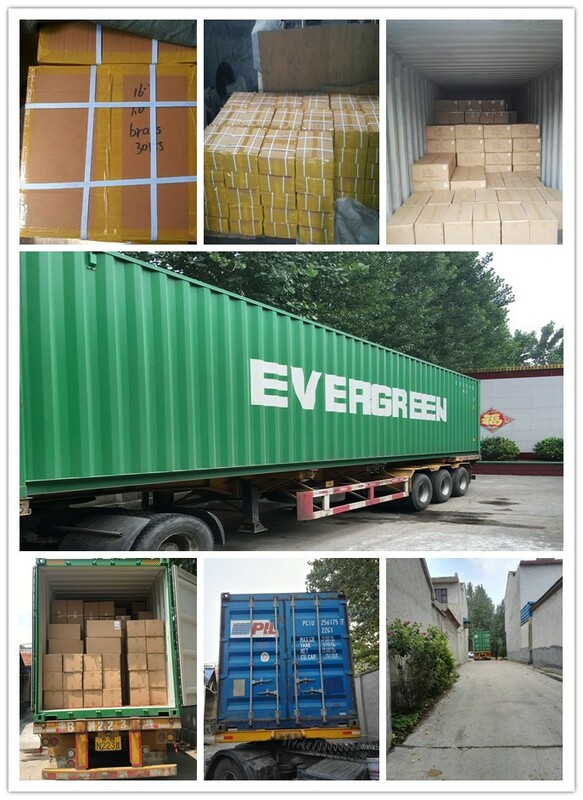 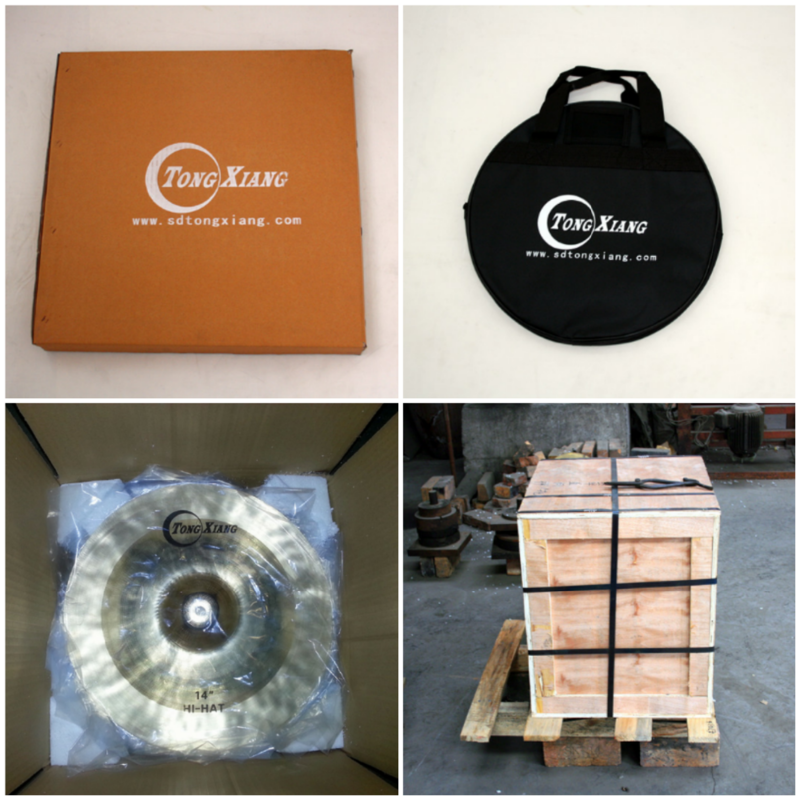 This is a new special series, designed and made by Guangrun himself. 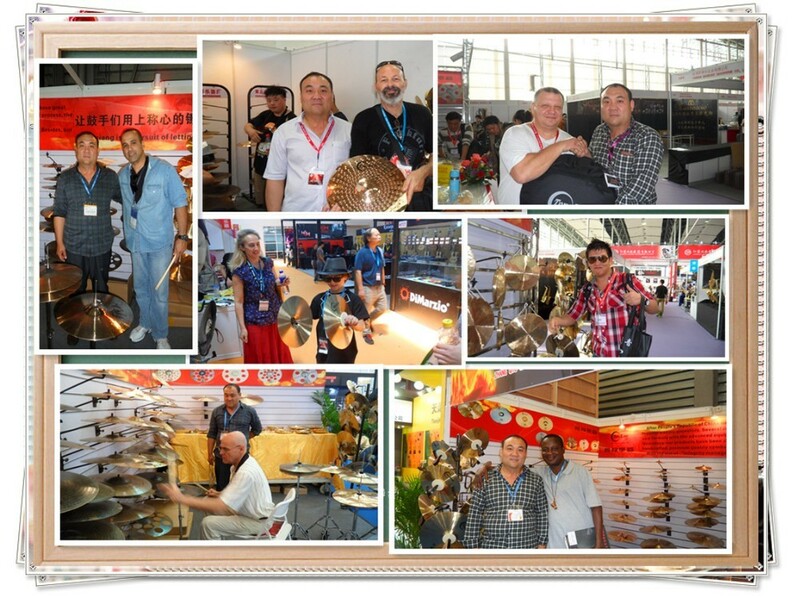 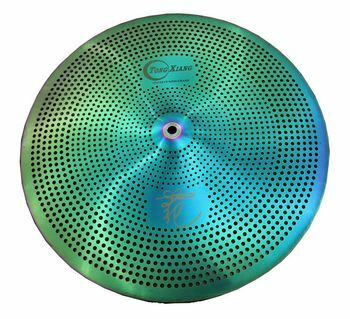 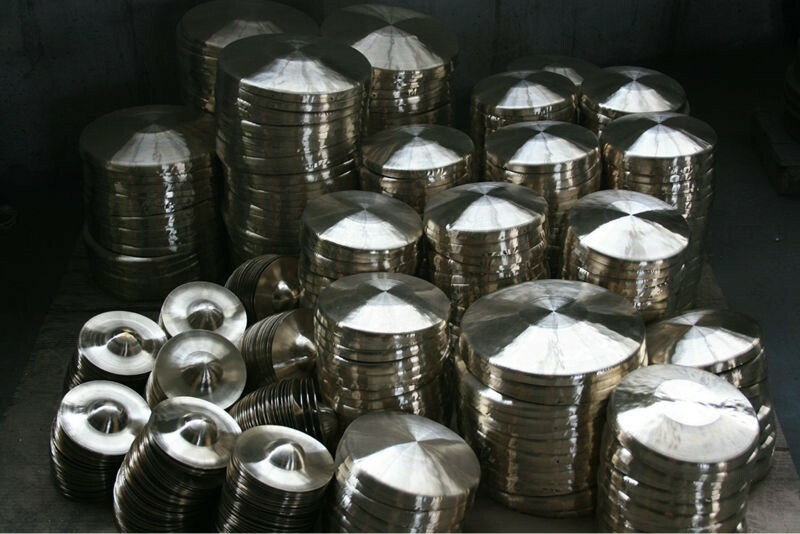 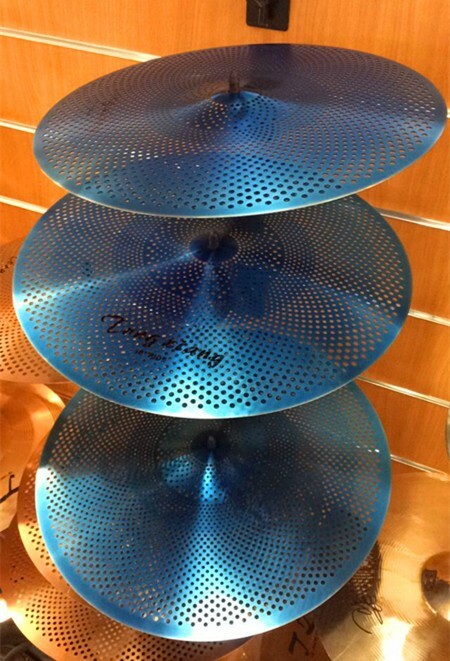 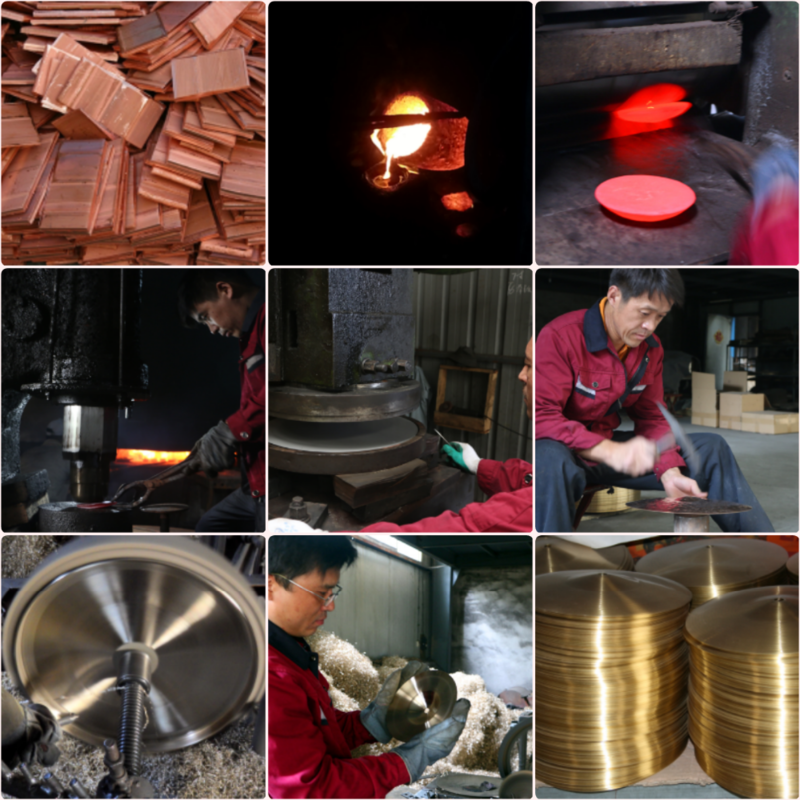 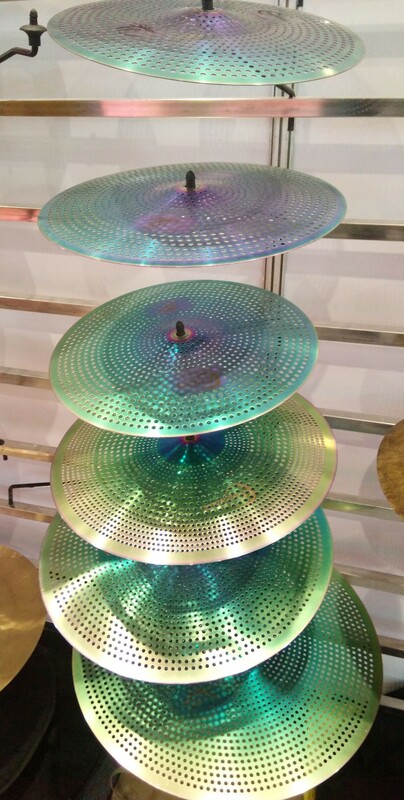 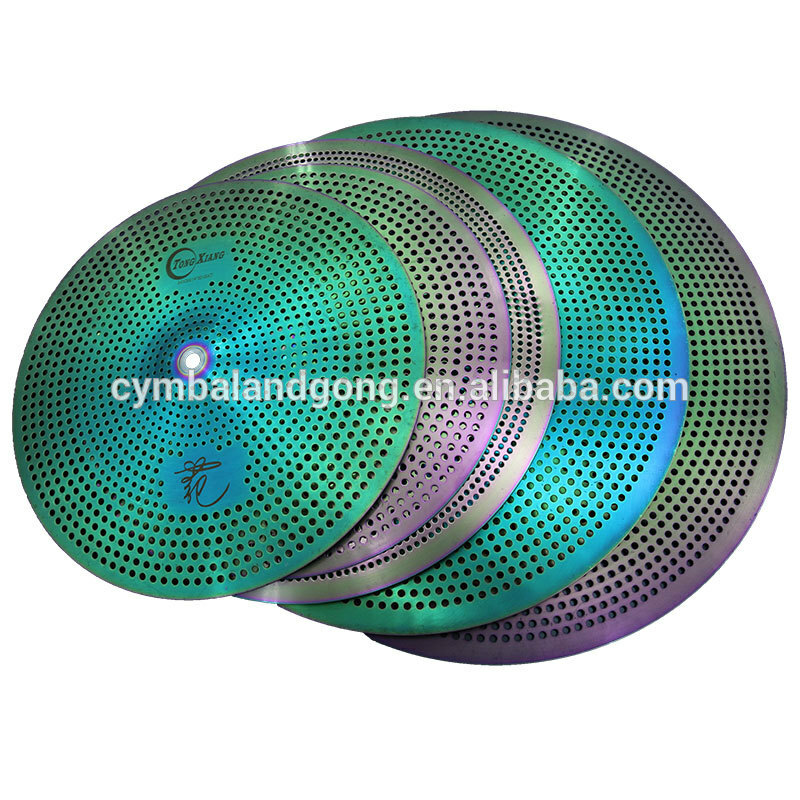 OEM accepted, you can offer your opinion to him what kind of cymbal you want, then he will design and make the piatillo for you! 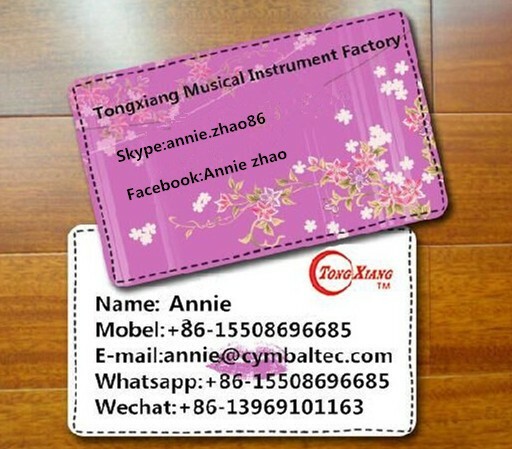 Material, styles sizes, all by your own opinion!